how fonseca cigar are compareble to avo? 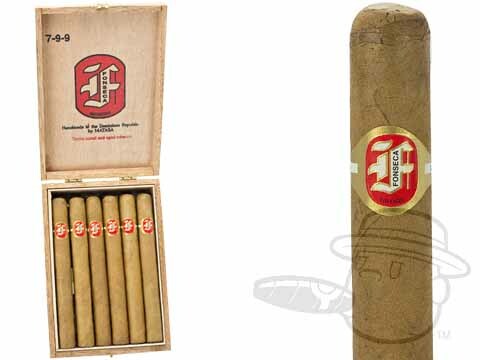 The Avo Classic #2 is comparable to the Fonseca 7-9-9 Natural. Both are mild-to-medium bodied cigars, feature a Colorado wrapper, and are hand-made in the Dominican Republic. The one notable difference is that the Fonseca uses a Mexican binder, whereas the Avo uses a Dominican binder. Because of this, the Avo may be a bit smoother.